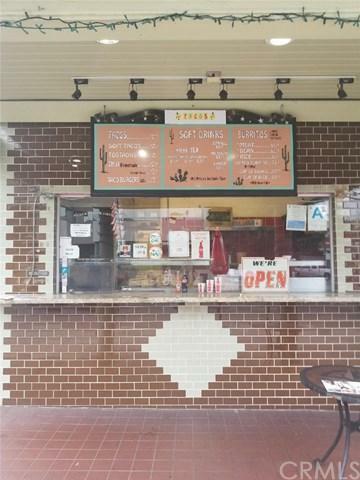 This is an amazing opportunity to own one of studio city's favorite taco place. 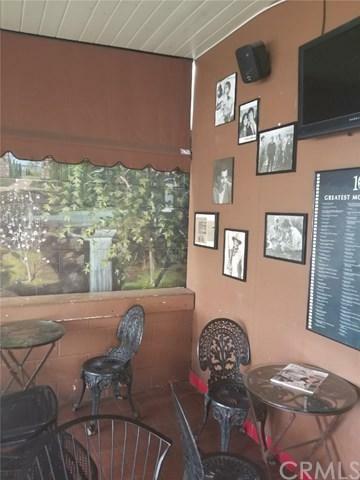 Its been on the same elite Studio City neighborhood and in business for over 50 years. Very profitable business opportunity has already established clients and it is well know. Popular taco stand offering window service. It has such a simple menu that it makes it very easy to run with very low overhead and very high profits. 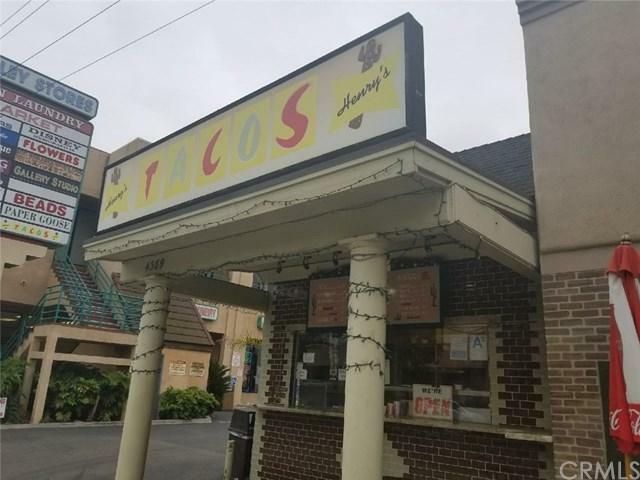 Well lets say it "Henry's Tacos" its on the market. Old time favorite place to have hard shell tacos. Listing provided courtesy of Leticia Escutia of Ozeane Realty Inc.